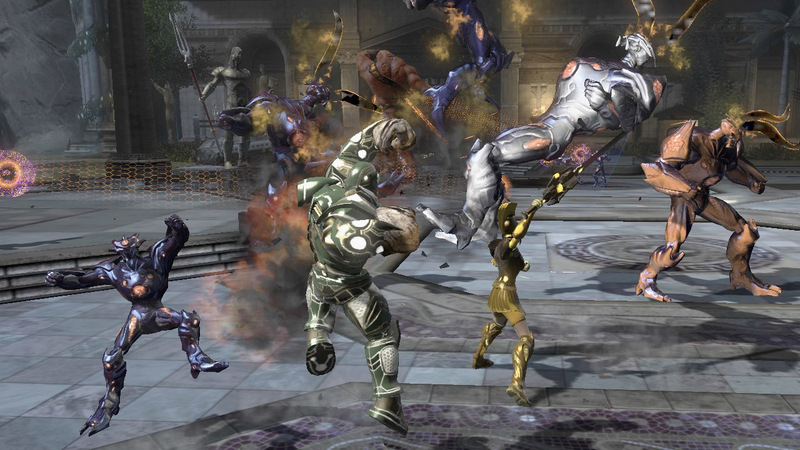 Brainiac is going down, but he's not going down without a fight. 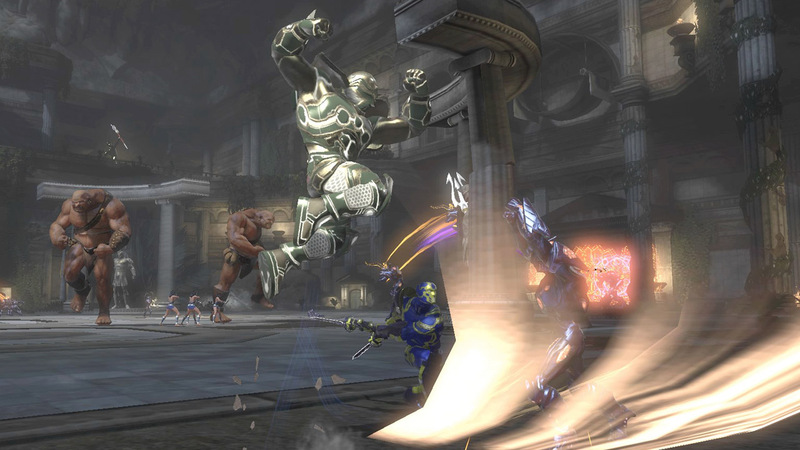 Players looking to help serve the metal menace his final comeuppance should hit up DC Universe Online on the PlayStation 3 or PC March 13, when The Battle for Earth expansion goes live. 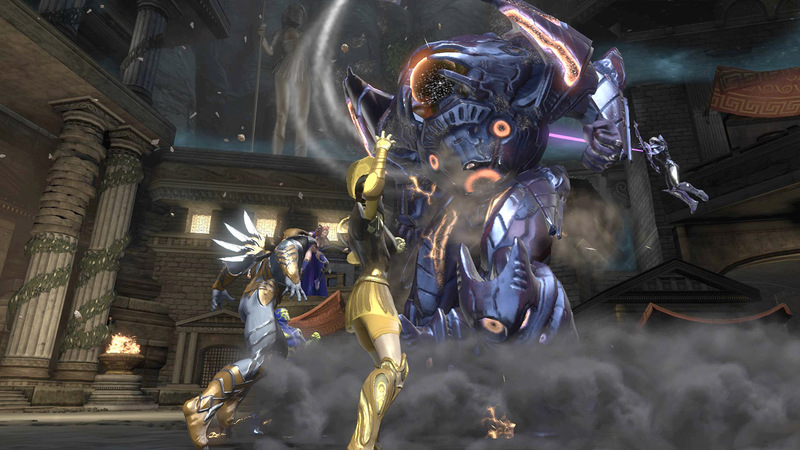 With new Earth-based powers and epic battles to fight, The Battle for Earth represents the beginning of a bold new chapter in DC Universe Online, marked by the fall of Brainiac and the rise of an even greater threat. I'm guessing Snapper Carr. 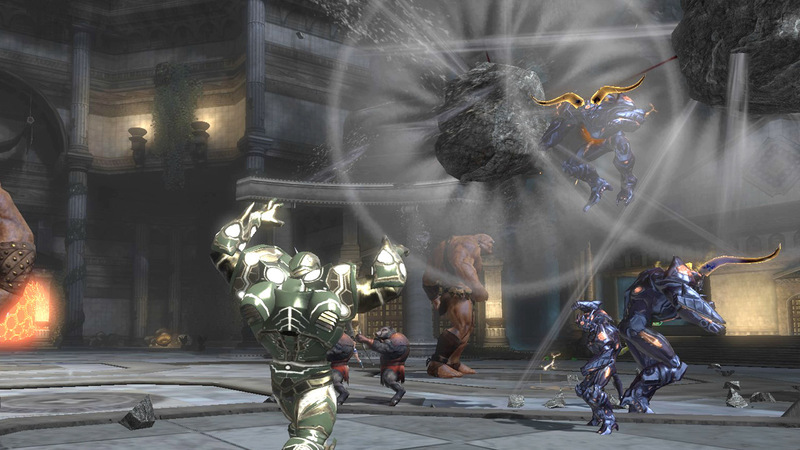 One of the coolest aspects of the expansion should be the battle for Wonder Woman's island home of Themyscira, where Brainiac's Avatar of Magic is causing all sorts of trouble. 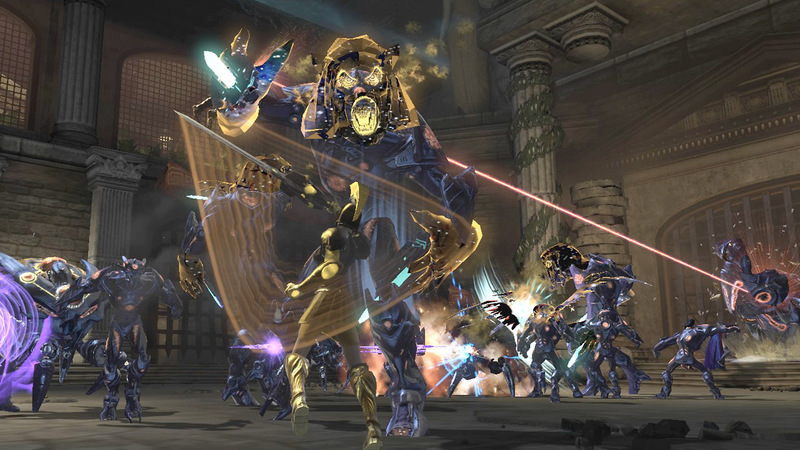 Players get to fight alongside mythical beasts as they fight to save a place that a good portion of the world population can't holiday on.